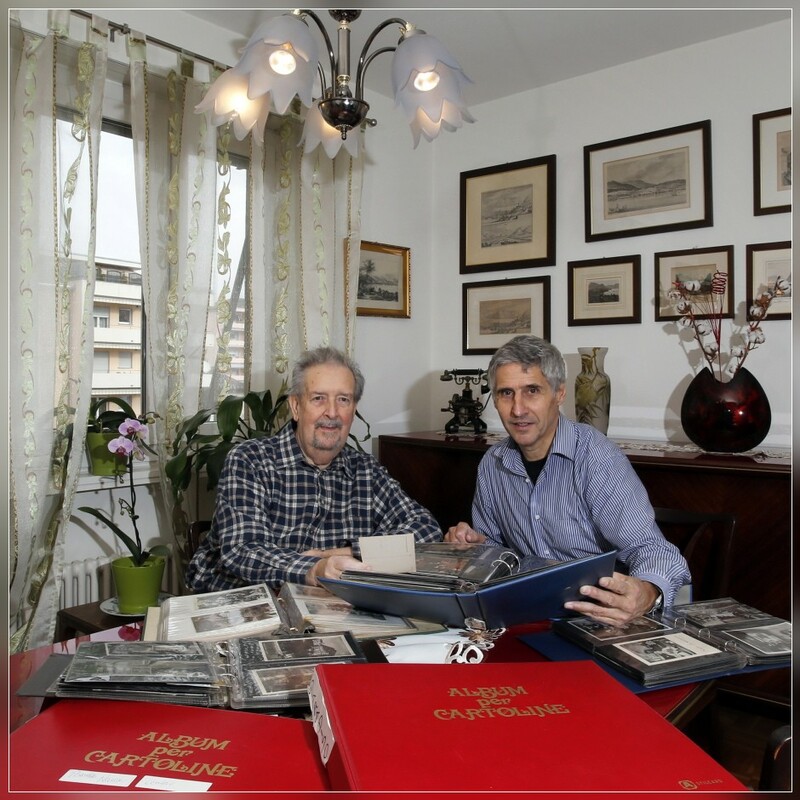 VIGANELLO, 28.02.2014 - Diego Luraschi (L, postcard gatherer) & Remy Steinegger (R, photoreporter). 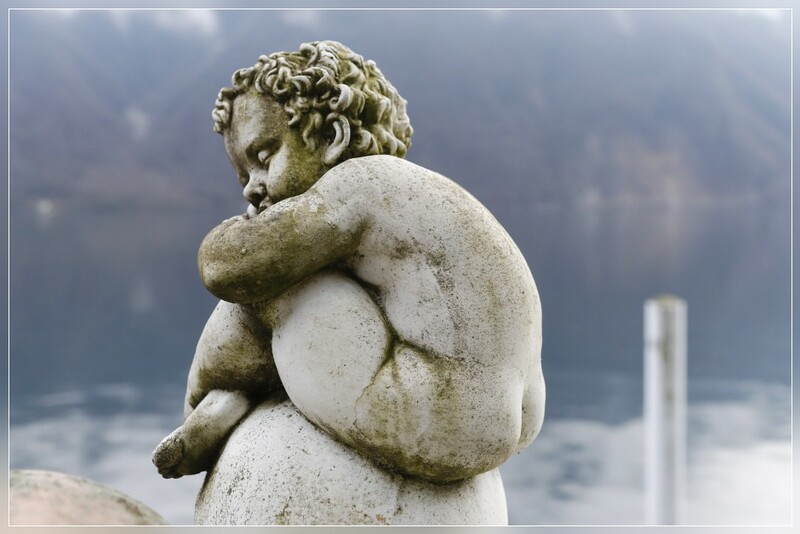 LUGANO, 27.022014 - Fosco Valentini, artist & painter. 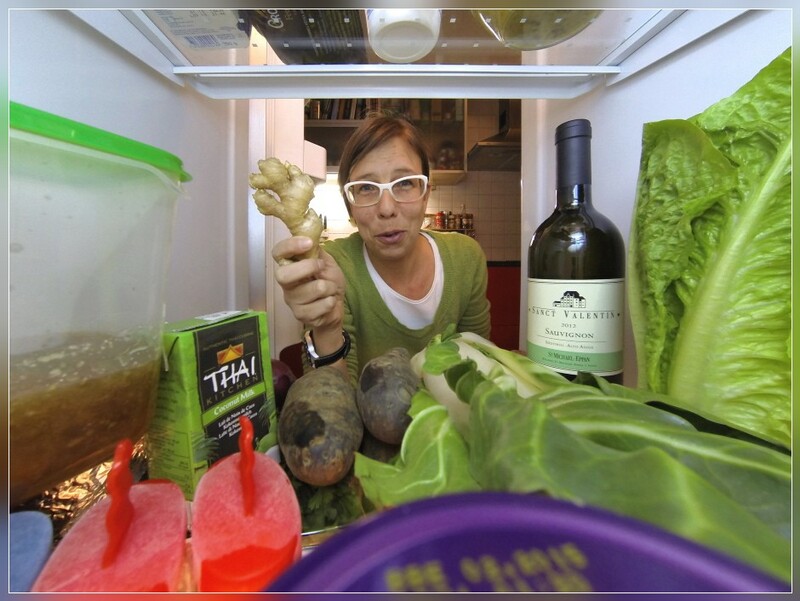 BELLINZONA, 26.02.2014 - Lily Penelope Storelli cooking for Illustrazione Ticinese. 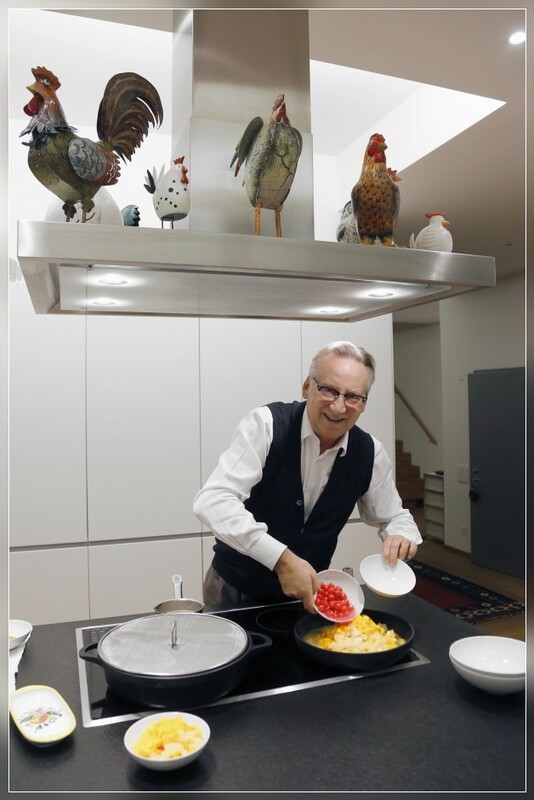 LUGANO, 21.022014 - Dany Stauffacher cooking for Illustrazione Ticinese. 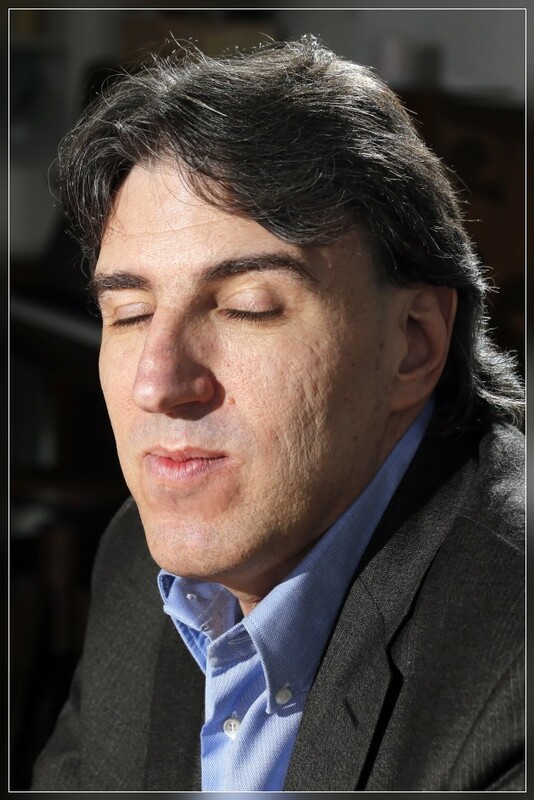 BELLINZONA, 20.02.2014 - Manuele Bertoli, State Councillor Canton Ticino, captured during an interview. 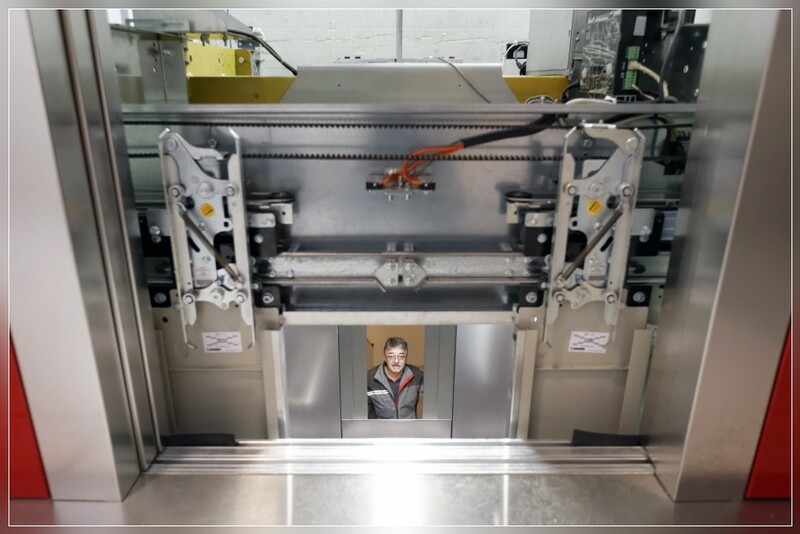 CHIASSO, 18.02.2014 - Having a look inside an open door of an elevator built by Schindler. 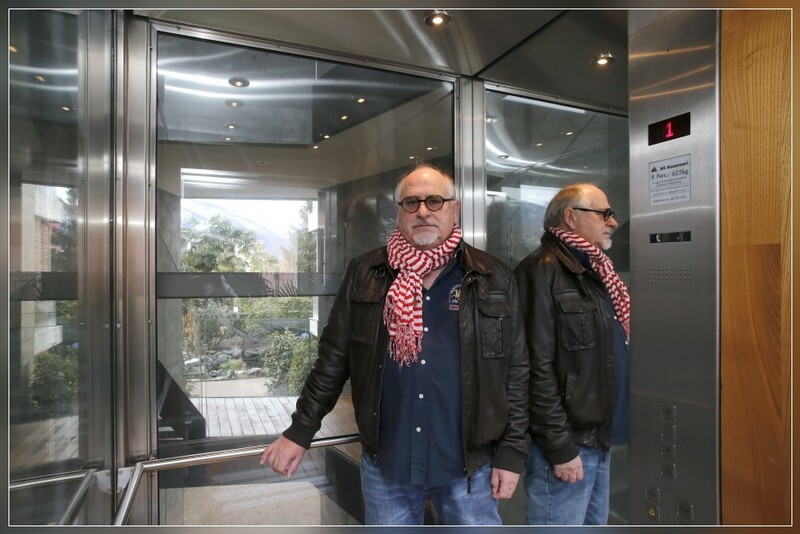 ASCONA, 17.02.2014 - Architect Marcel Lauber in his glass elevator built by Schindler. BELLINZONA, 16.02.2014 - Yasin Rahmany (24), Kurdish Irani shall be expulsed from Switzerland. 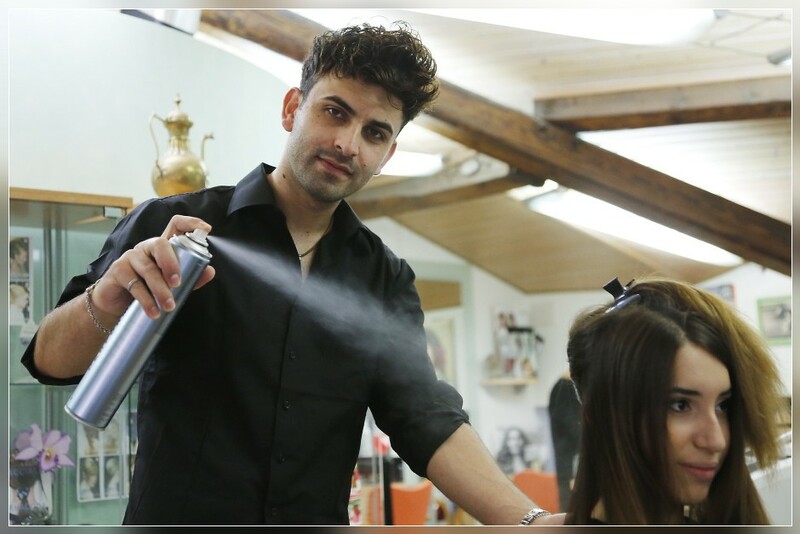 Yasin is working as a hairdresser in Bellinzona. 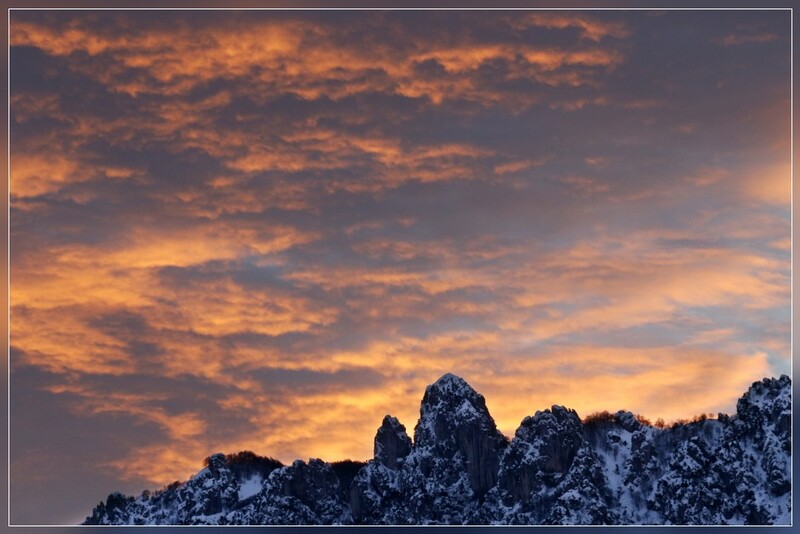 SALA CAPRIASCA 14.02.2014 - Red sky at sunrise above the Denti della Vecchia. 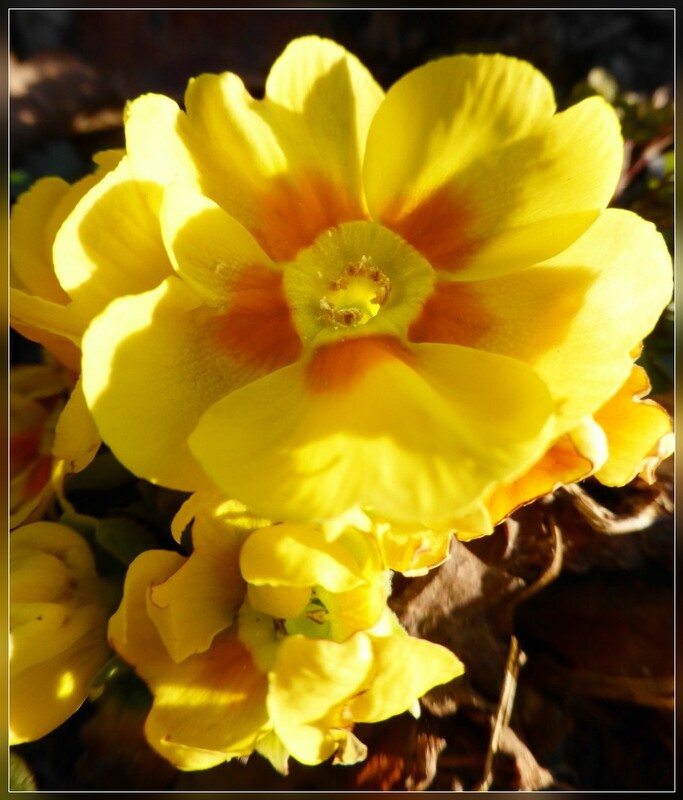 MELANO, 12.02.2014 - Ing. 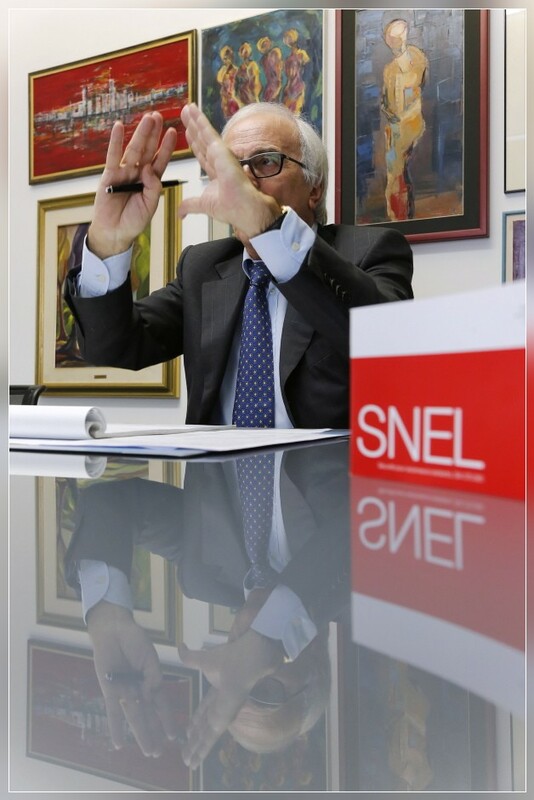 Luigi Nicoli, CEO Elettro Studio Nicoli SA, captured during an interview. ST. MARTIN (GR), 11.02.2014 - The result of the voting in the little village St. Martin / Lugnez was transmitted with wrong numbers. 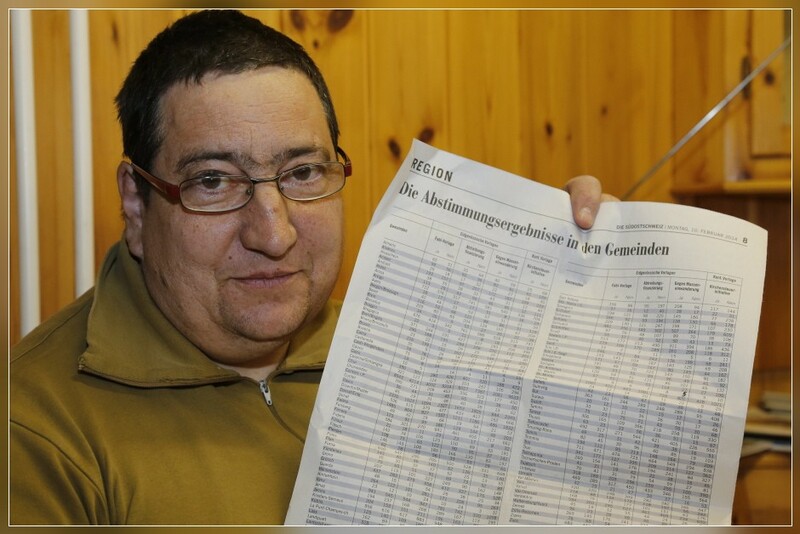 Luis Derungs shows the results published in the local newspaper, the number is corrected by hand. 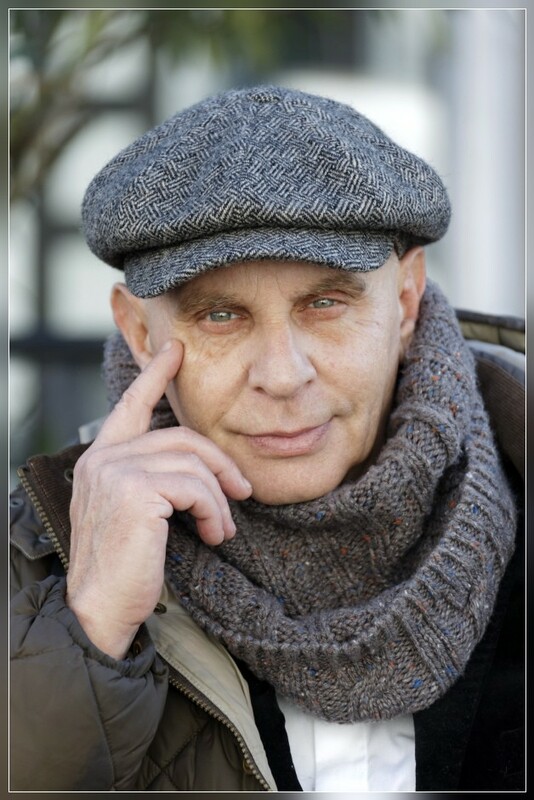 ST. MARTIN (GR), 10.02.2014 - Maurus Baumgartner (55), farmer and mayor of the little village St. Martin / Lugnez. SALA CAPRIASCA, 09.02.2014 - Spring fighting winter ...? 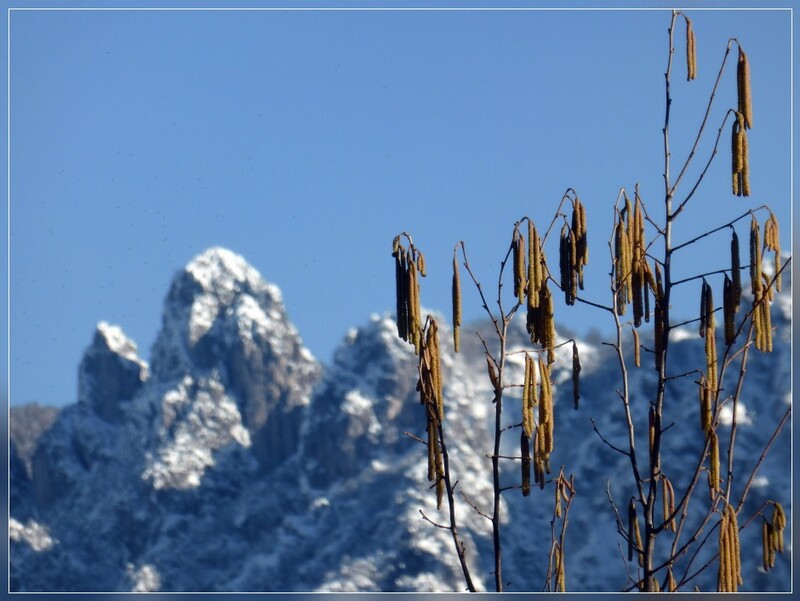 A blooming hazelnut tree in front of snow covered Denti della Vecchia. VAGLIO, 08.02.2014 - Fog above Vaglio and the Capriasca aerea. 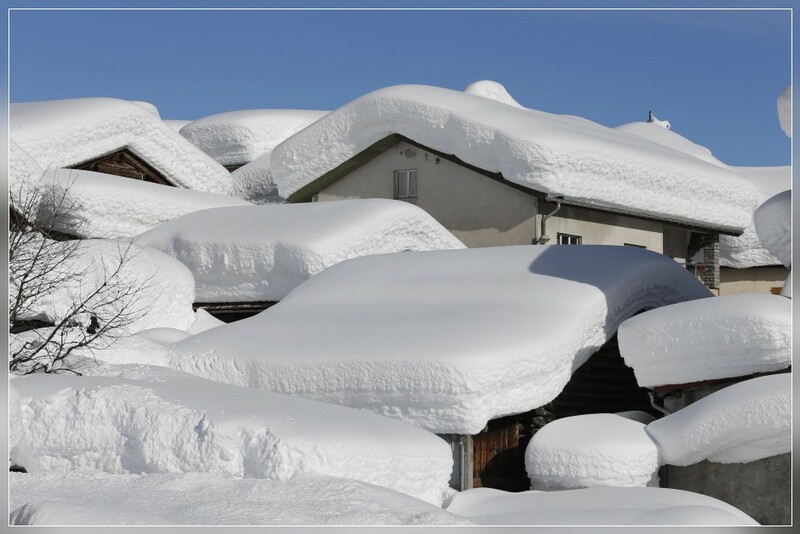 VILLA BEDRETTO, 06.02.2014 - Masses of snow covering the roofs of the houses in Villa in the Bedretto Valley in northern Ticino. 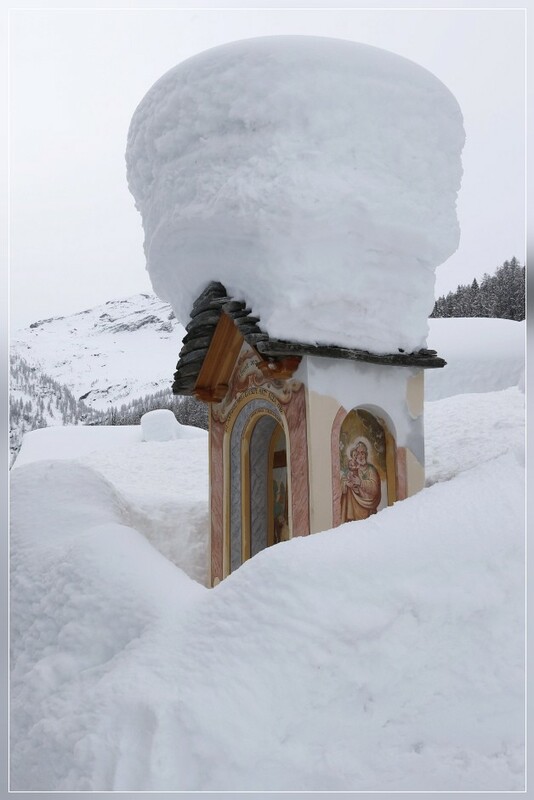 BOSCO GURIN, 02.02.2014 - Real winter in Bosco Gurin, last night they got almost 1 m of new fallen snow.